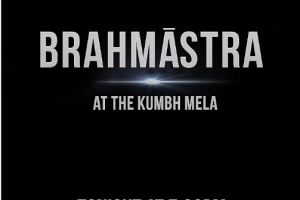 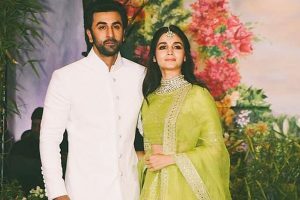 Alia Bhatt-Ranbir Kapoor to get engaged post Brahmastra? 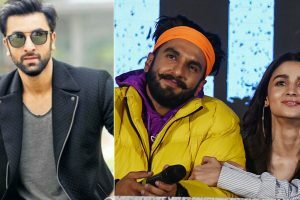 During the launch of the trailer, the main leads, Alia and Ranveer, were the major highlight and even showed their goofy side. 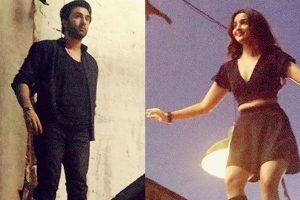 In a recent interview, Alia Bhatt revealed that she had a crush on her present beau Ranbir since the age of 11. 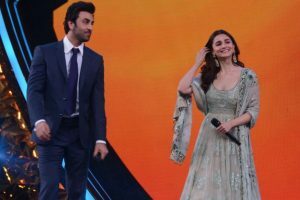 A lot has been going around Alia Bhatt and Ranbir Kapoor’s relationship. 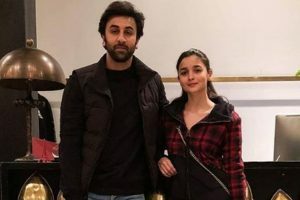 Alia Bhatt’s latest picture has a note on love | Are you listening Ranbir Kapoor? 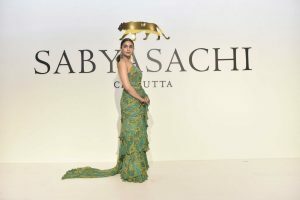 The actress has herself gone on to say on record that she is in love! 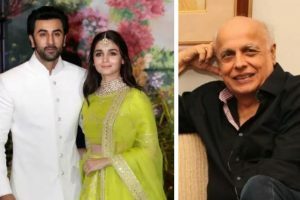 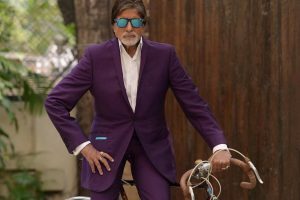 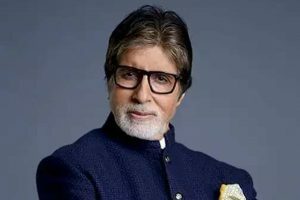 With a few of the Bollywood stars tying the knot one after another, most couples of the tinsel town are constantly bombarded with questions about their relationship.